Kelly Elliott, transformational coach and AAMET Certified & Accredited advanced EFT practitioner. In this session we will be discovering how to effectively uncover the roots of our own issues using The Free Your Life Method, a simple technique that takes EFT tapping to the next level and beyond. It’s a scientific and systematic approach to unraveling the subconscious that is very efficient and easy to use. It quickly gets to the roots of issues and unveils secondary gains. 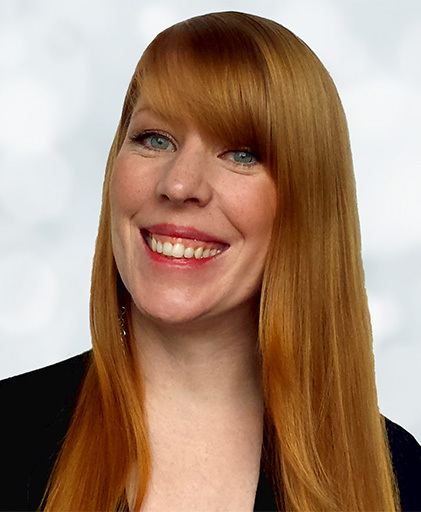 Kelly Elliott is a transformational coach, AAMET certified and accredited, advanced EFT practitioner, advanced Law of Attraction practitioner, and author. Her mission is to help and teach others how they too can easily transform their lives in ways they never imagined. With her extensive knowledge and experience with energy, the Law of Attraction, and EFT, she is changing the world for the better, one person at a time with the Free Your Life Method.